It seems like there is an increase in flavored water consumption these days. And almost every day a new variety is being released onto the market. These waters come in such a variety of colors and flavors. People who do not like the taste of plain water may turn to flavored water, thinking they are perfect substitutes for water. 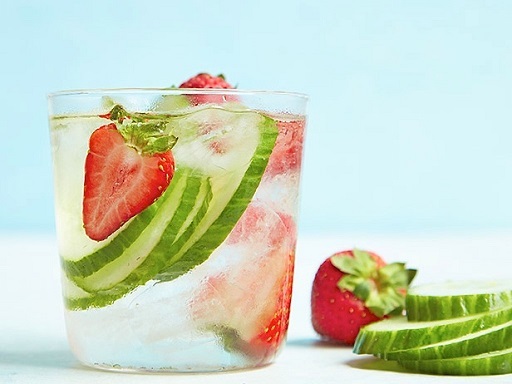 The question is, is flavored water really a good choice? Actually, it depends. Zero and low calorie water that have natural flavors are in fact quite good since they are fortified with several vitamins and minerals, helping you keep hydrated while at the same time giving you the required nutrients. It is important to note what kind of ingredients are used in these products. 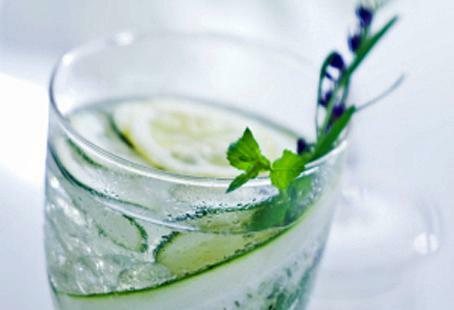 Here are some tips and suggestions in order to help you choose healthy flavored water. According to the American Heart Association, excessive amount of artificial sweeteners or added sugar can contribute to obesity, and related metabolic and heart problems. Most flavored waters contain some sort of artificial sweeteners such as sorbitol and aspartame. Sorbitol can lead to diarrhea, while aspartame may cause several mental and physical side effects. People who are suffering from some sort of mental problems like depression or bipolar disorder are at an increased risk of being affected by these side effects. 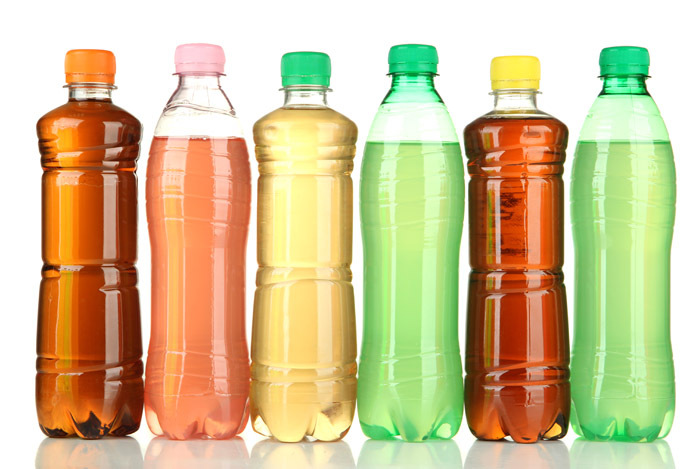 Many flavored water drinks are packed with vitamins. Although vitamins are good for your body, there is a risk of consuming more nutrients than your body needs, especially when you are taking dietary supplements or consuming foods that are rich in vitamins. You'd better get what you need through a good balanced diet, rather than through supplements or flavored water. Is flavored water bad for you? There are some brands of flavored water that contain a high amount of sodium. It is advisable to simply avoid these brands since high sodium levels can lead to cardiovascular diseases and metabolic problems. You have no need to consume more sodium unless you have been doing high intensity cardiovascular exercises for more than 45 minutes. It is, therefore, important to always read the labels before drinking a flavored water in order to discern the sodium and vitamin levels. Note: The best choice is always to drink plain water. It is hard to know the exact ingredients, the amount of calories and the manufacture process behind the commercial flavored waters. Is flavored water bad for you? Now you know that some types of flavored water may not be good choices. 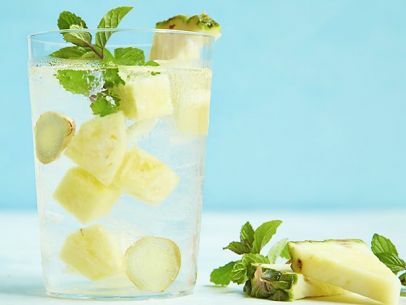 If you really don’t want to drink plain water, you can try these recipes to add flavor to your water healthily. 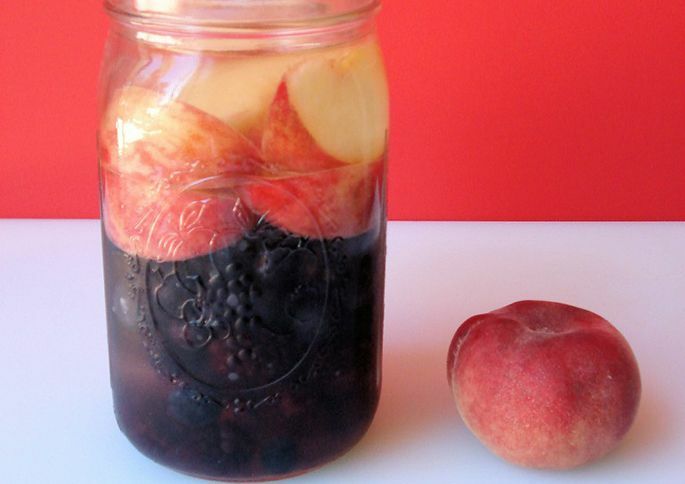 Put the blue and black berries at the bottom of the jar, and then place peach slices. Pour the filtered water and coconut water into this jar. Stir everything well, and cover the jar with a lid. Put the jar inside the refrigerator overnight and drink within two days. Put crushed kiwis into a jar, and then pour the filtered water. Seal and refrigerate the jar for half an hour until cold. Enjoy! 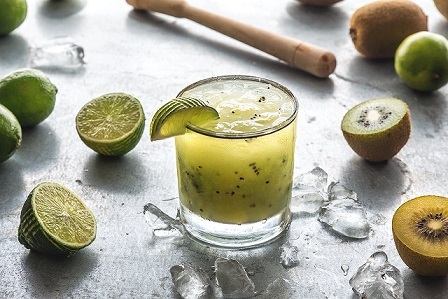 Mix everything and let it rest for 5 minutes, and then drink immediately thereafter. 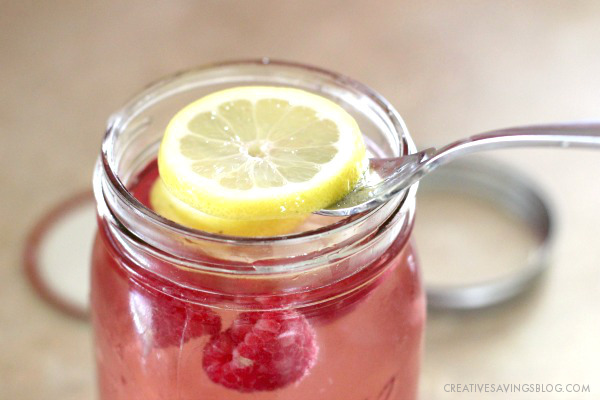 Place everything at the bottom of a big jar, and pour the water into the jar. Refrigerate the jar for around 1-2 hours and then drink. 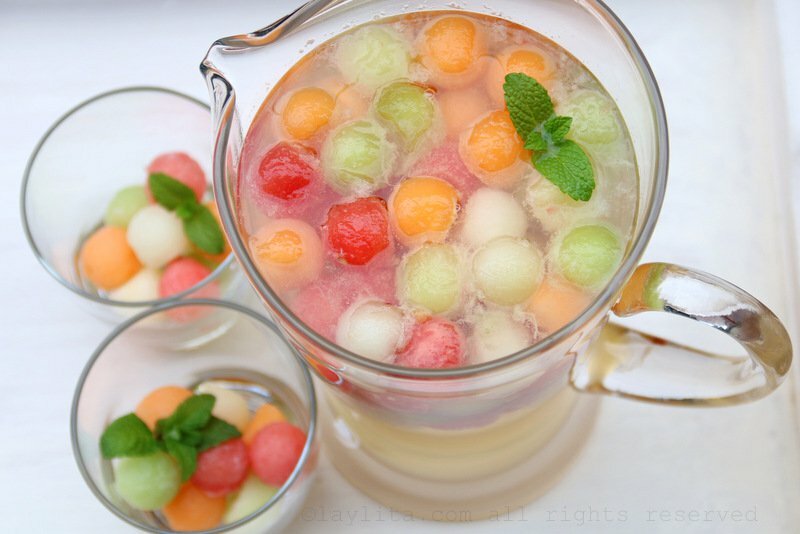 Mix everything with water inside a jar, refrigerate for several minutes, and then drink with plenty of ice. Mix everything together, seal the jar and refrigerate overnight. Mix everything inside a jar, seal and refrigerate. Drink with ice. 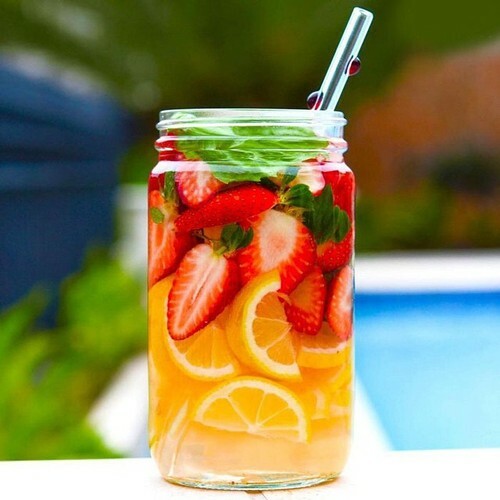 Mix everything with water inside a jar, seal it up and then refrigerate for a while. Is flavored water bad for you? Now you know the answer and learn so many easy ways to add flavor to plain water. Try them!